Rascal the accoon hat is going as Rose for Halloween, from the Curious Creations of Christine McConnell. I made a video playlist of me reading Halloween stories. Share them with any little person in your life that might enjoy some sweet spookiness! I wanted to share some of LAST year's Inktober illustrations. I did a monster a day in pen and ink, black and white (or sepia) only. THIS year, you can follow along with my #Inktober project at my Glitterville Comic Blog. I'm doing Glitterville-themed things every day during October. Join the opening of the third annual international juried show AASH - Arcadia Art Show. The Arcadia Art Show will feature both local and international artists judged by an international jury. There will be awards for “Best in Show” and a “People’s Choice” award among others. The show will be on view until February 12th, 2019. Admission is free. My entry for the Global Talent Search-"The Snailmaid"
I'm entering the Global Talent Search held by the Lilla Rogers Agency. There are three rounds of the contest, and the winner gets representation by her agency....dreamy. The competition is pretty steep-there are over a thousand entrants, and many of these people are already fabulous working artists. It's a long shot, but it's my dream, so here we go! I've been taking Lilla's courses for a few years. They are hands-down the best classes in the industry on creating illustration work that will actually get you work. I'd recommend them to anyone who wants to pursue a career in illustration. This is my entry for the 1st round, and I also wrote a story to accompany my garden journal. I'd love to write and illustrate a collection of classic-but-new fairy tales for children. I'd love to fill libraries everywhere with mysterious tales and beautiful images. Stories like that were the highlight of my childhood and I'd love to be able to give that back some day. Once upon a time, deep in the woods, lived a snailmaid who couldn’t have children of her own. She was kind and fair to look upon, and had a voice like a lark, but her shell spiraled the wrong way, making it impossible to find a partner. More than anything, she wanted children of her own. Daily, the snailmaid wept bitter tears under the oldest walnut tree in the woods. A staghorn fern grew in the branches of the old walnut, and everyone knew the fern had a wisdom that could be tapped only by the deepest longing. After a year of tears, the staghorn fern took pity on the snailmaid and directed her to look into the hollow at the base of the tree. There she found two small anemone root cuttings. The fern told her to take them to her garden, plant them under the full moon, and care for them as she would her own children. Confused but determined, the snailmaid followed the fern’s instructions. Day and night, through the blazing heat of August and the bitter frost of January, she cared for the tender plants the best way she knew how. One morning in early April, the snailmaid sensed a change in the air that could only mean the arrival of spring. She trailed through the garden and gave the anemones a drink from her copper watering can. She closed her eyes to the warmth of the sun and hummed a soft lullaby. The foliage rustled gently below. The snail maid stopped, but the air was still. The second day, the two anemones had grown enormous buds overnight. They were a deep purple and a delicate pink. The snailmaid watered them, sang to them once more, and a tiny coo drifted up from below. The snail maid peered carefully into the garden, but all was silent and still. On the third day, she watered them from the copper can, and started her lullaby once again. The leaves of the anemones shook, as though they were tiny arms reaching up impatiently for her. The snail maid ceased her song, and all was silent. Brushing the leaves gently, the snailmaid began to sing again. The leaves grasped onto her fingertip, like the hands of a newborn babe. To her astonishment, the anemone buds began to rapidly unfurl. Soft petals opened to reveal a pair of babies’ faces staring back at her. “Oh!” Startled, she dropped the watering can and their petals snapped shut. She apologized and made shushing sounds. She petted and cajoled and begged, but the only thing that could coax them back out was the lullaby, so she sang until she was hoarse. She was overjoyed with her new green babies, and spent the night on the ground, curled up next to them in her snug shell. The snailmaid moved into the garden for good to care for the wee flower babies. The larger one with the velvety purple petals and blond hair she named Abercrombie. He had a quick laugh and a grin full of mischief. The little girl with dark curls and warm pink petals she called Hallie. The girl had the softest voice, and was always on the verge of a yawn. And there they stayed, the happy family in the garden in the woods, until the end of their days. To everyone who finds Mother's Day difficult, my heart goes out to you. For people who have lost a mother, a child, or a person that felt like a parent, this day can be a painful reminder that their loved one is no longer here. And not everyone has a great relationship with the mothers or children in their life. There's also a lot of anxiety involved for some people over step-families, the inability to have children, or the conscious choice to not be a parent, or sadness related to adoption. To all of you that find Mother's Day challenging, I hope you find some peace today. 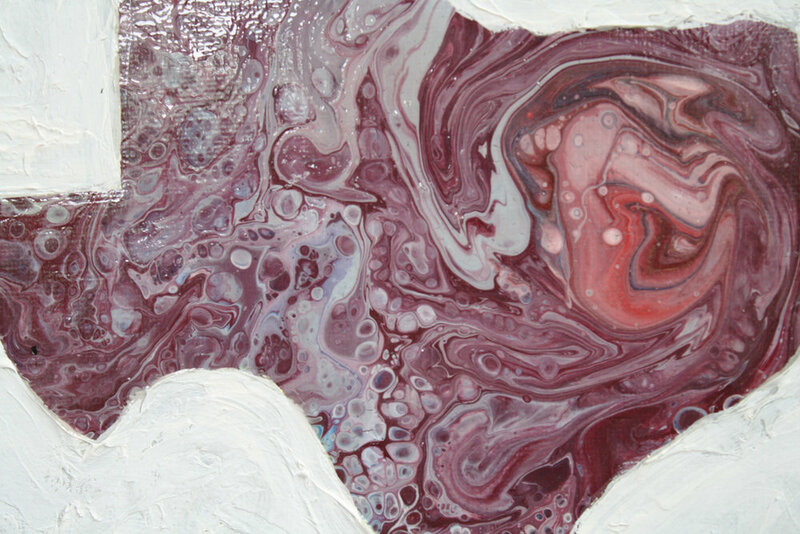 I've been working on a new series of paintings. I'm crazy about geology and maps, so I wanted to combine those passions with this series. 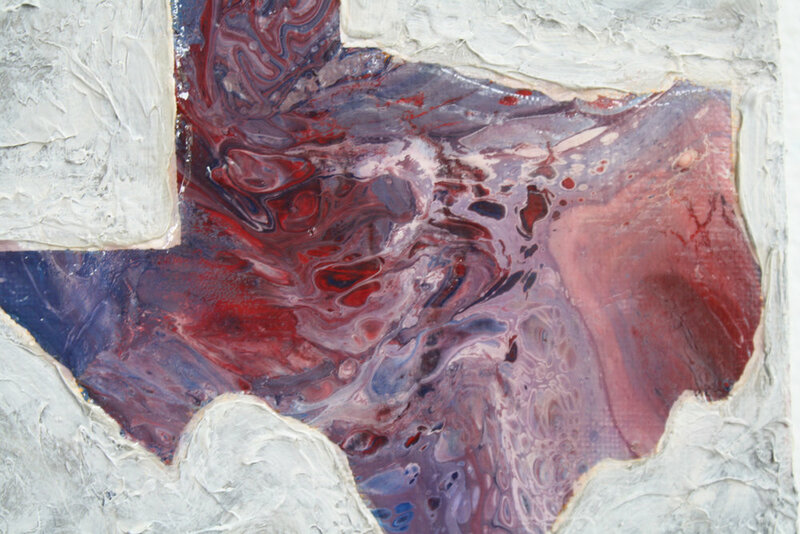 I create an acrylic poured under layer to mimic natural stone and gems. I create a very thick, matte textured layer of acrylic and other materials on top to create a silhouette. Then I flood the bottom layer with a high shine coating to give the look of stone. The piece has the feel of a textured topographic map, along with the polish of semiprecious stone. 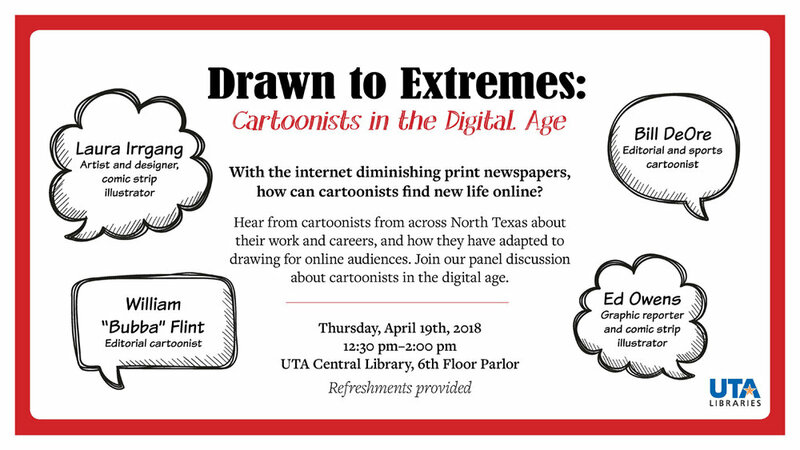 "Drawn to Extremes: Cartoonists in the Digital Age"
Are you into cartooning? 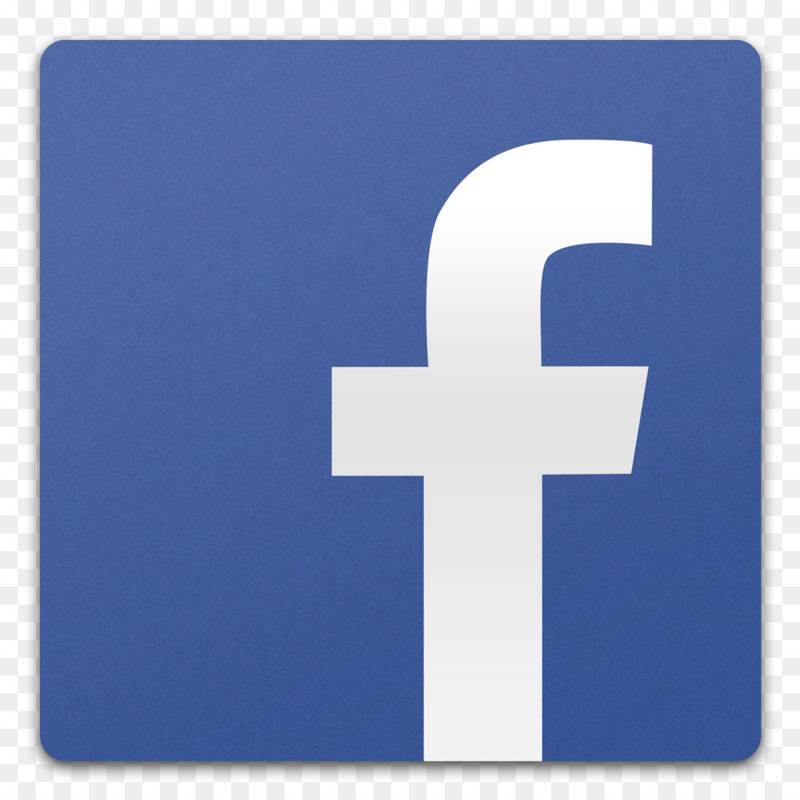 Want to hear more about it? Join me tomorrow if you're in the Arlington area.